“I finished reading your book only five minutes ago. 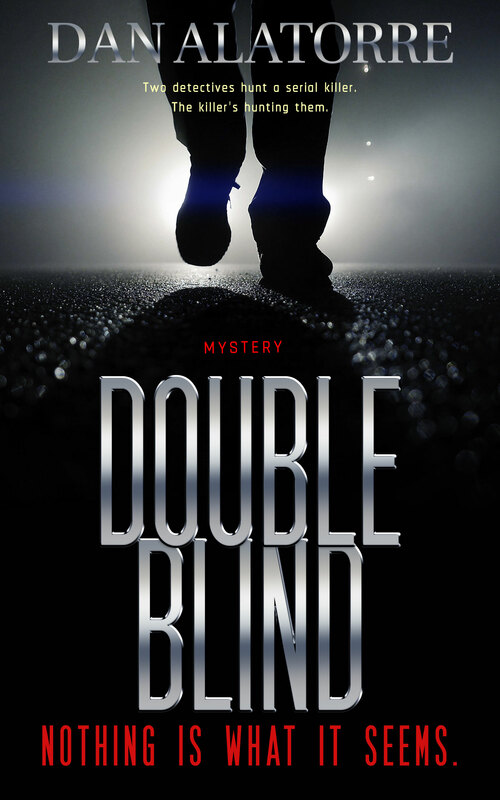 What can I say about Double Blind? just like being transported into the plot itself. Your way of writing is so smooth that the chapters flew one on top of the other without me noticing the passing time. this is what I look for. Thank you for giving me the chance to be one of your beta readers. 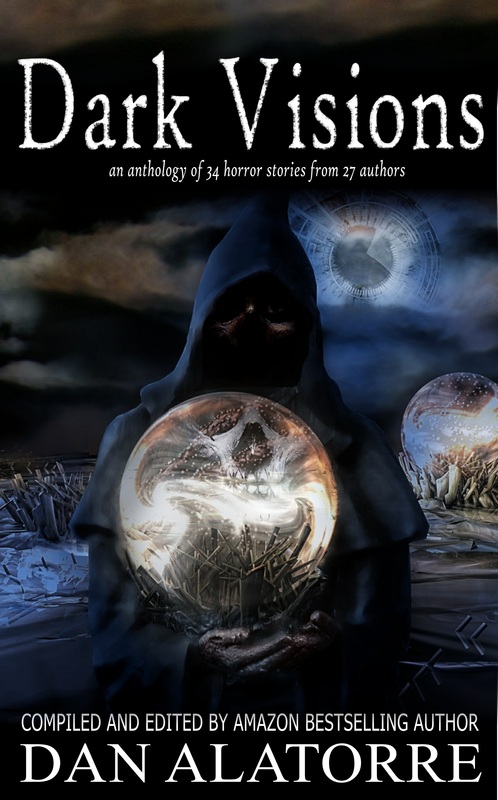 Order the complete novel, Double Blind, HERE part of the Death And Damages box set, just 99 cents. Friends of the blog can still be an ARC reader for this amazing book by contacting me. Yes but YOU are getting some rave reviews in Dark Visions, madam! I am so happy that the three people I gave ARC’s to were so generous with their comments in their reviews. Mae Clair is sharing a post for us tomorrow. You did an awesome job. Thank you!